A few months ago I was commissioned to illustrate A Slice of Britain, a book by Caroline Taggart charting her round-Britain trip in search of all the traditional cakes, sweet pastries and biscuits our little island has to offer. 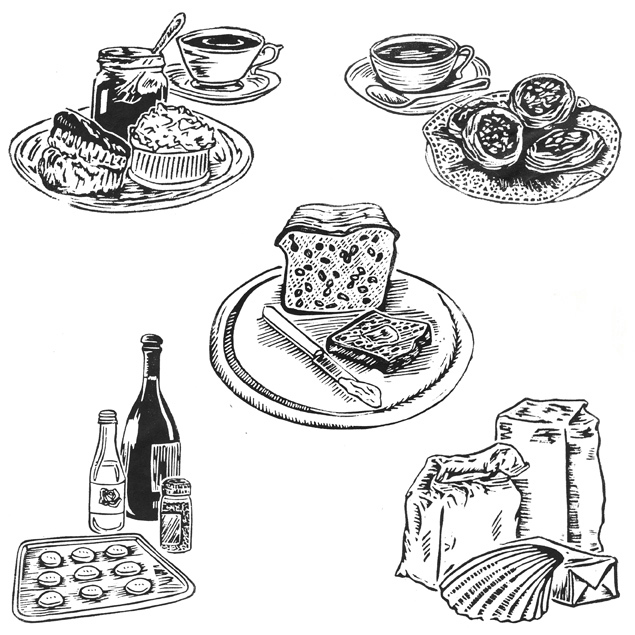 It features over 60 (scrumptious) recipes based on her findings, interspersed with my little linocuts. I highly recommend the Cumberland Courting Cake - ye olde interwebs came up short on reference material for that one, so I made my own using Caroline's recipe and, my word, it was a tasty treat. I wish I'd had time to make my own reference for all of them. 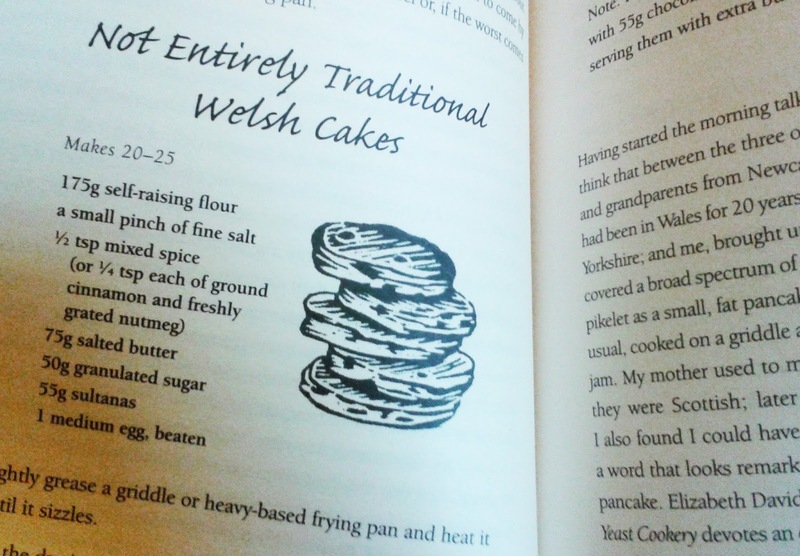 I've got my eye on the Welsh Cakes too, I miss a decent Welsh cake like I miss a decent pasty - oh the trials of living in the East Midlands (see also; no seaside). To get yourself a copy of A Slice of Britain, head over to The AA Bookshop.